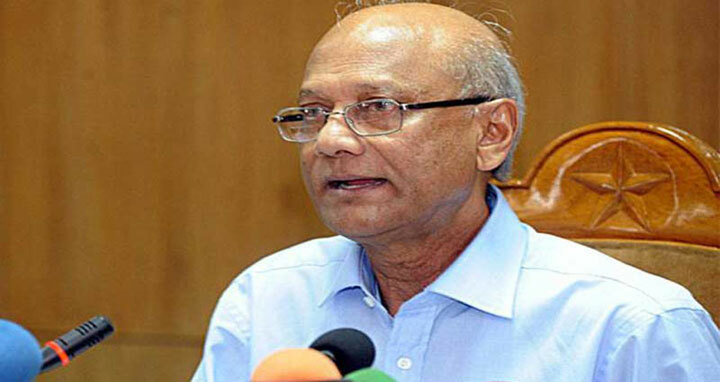 Dhaka, 29 Jan, Abnews: Education minister Nurul Islam Nahid on Sunday said that he has no capacity to shut down Facebook for a certain period during the upcoming SCC examination 1 February next, reports UNB. "We never said that we would shut down Facebook as we do not such ability," he told parliament replying to a supplementary question during the question-answer session. "We rather said we would discuss it with BTRC and see if we can come to a mutual understanding in order to keep Facebook suspended for a short period of time (to prevent question paper leak and spreading rumour)," the minister said. The education ministry discussed it with the Bangladesh Telecommunication Regulatory Commission (BTRC) and the commission informed the ministry which spread in different ways, he said. The BTRC said it would appoint some to watch over the issue and if they find anything connected to the question paper leaks then BTRC will immediately inform the ministry about the matter so that police can take measures in this regard, he added.